Red Herring Surf is Tasmania’s original surf company employing over 80 Tasmanians. 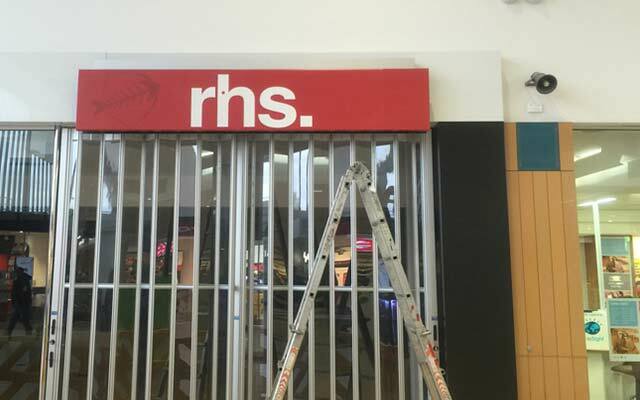 Since beginning operations in Hobart in 1971, the company has expanded state-wide with 4 stores operating within the cities of Burnie, Launceston, Glenorchy and Hobart. 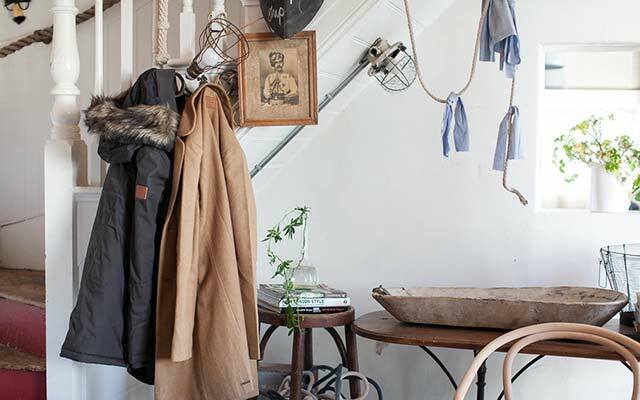 Red Herring Surf is a market leader in surf retail and the name Red Herring Surf is now synonymous with youth culture in Tasmania. 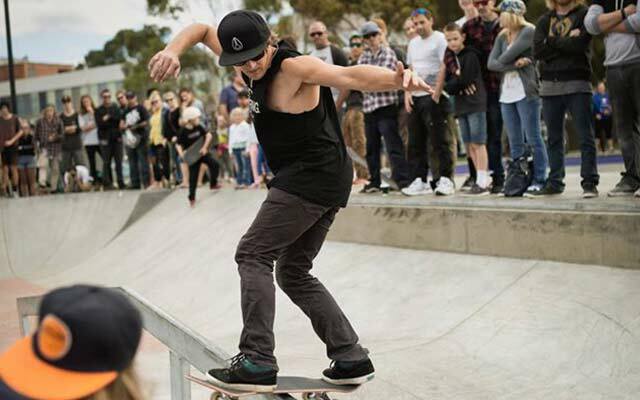 The company believes in providing young Tasmanians with a positive message and supports a number of youth based events across the state. 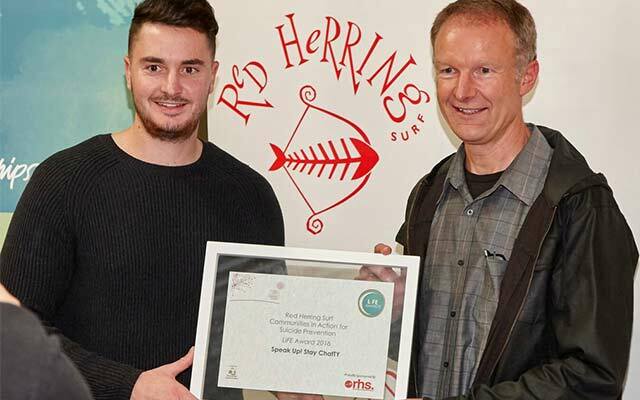 The staffs at Red Herring Surf are integral to the success of the business and not only provide professional customer service but are also important role models and give many young Tasmanians something to aspire to. 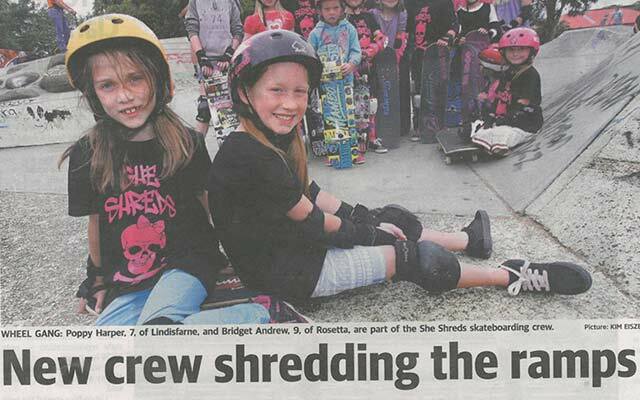 Lifeline is our designated charity and we are actively involved in supporting surfers and skaters across the state. Red Herring Surf is owned and operated by Victor Tilley. He has been involved in the company for 15 years and loves being a part of a great team that is helping people enjoy their lifestyles. Victor believes the strength of Red Herring Surf is in the staff, the support it offers to young Tasmanians and its place within the Tasmanian Community.